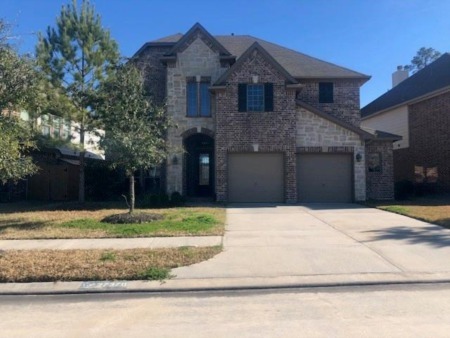 Search all Houston condos and townhomes for sale in Midtown, Downtown, Medical Center, Galleria, Memorial, Washington, West University, Rice Military and more. If location and proximity are most important – An eclectic mix of Houston condos and townhomes for sale. Whether you are looking for a one-of-a-kind penthouse, highrise Houston condos with a view or your very first starter townhome, our Houston condos and townhomes for sale page has you covered. Houston condos and tonwhomes offer proximity to Houston's sophisticated food scene with great restaurants, elegant cocktail bars and craft beer spots. If you live near everything, your shopping options are endless: From the Galleria mall and Post Oak Boulevard, to Highland Village and the new River Oaks District, to the eclectic shops in The Heights and Midtown and more. Houston condos and townhomes prices range from the low $100s to over $6M+, with median prices in the high $300s. For information about Houston condos and townhomes properties for sale or to schedule a private home showing, contact your Houston condos and townhome experts today. And, if you haven't already, be sure to register for a free account so that you can receive email alerts whenever new Houston condo listings come on the market.